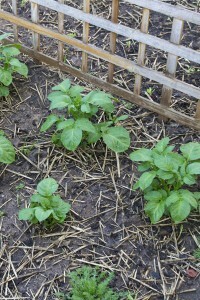 Home > Blog > Gardening > Annuals > Whats growing in my veggie patch? 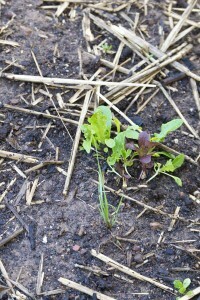 After all those flowers for GBBD – I am wondering what is happening in my veggie patch. I have been busy so I haven’t had time to take any new photos this week, but I will do this coming weekend and keep you up-to-date! But heres what’s growing in my veggie patch and my new raised beds. Somethings are completely new for me. For instance potatoes! I have read up on them and I have purchased my “seeds” from Living Seed so I am very curious on what my garden will produce. 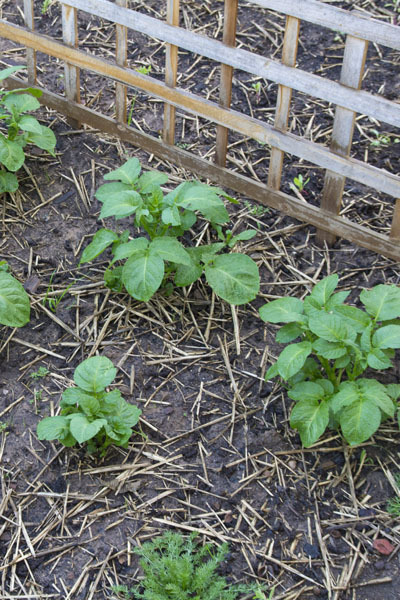 So far so good – they are the biggest plants in my garden. Everything else seems slow to rise. 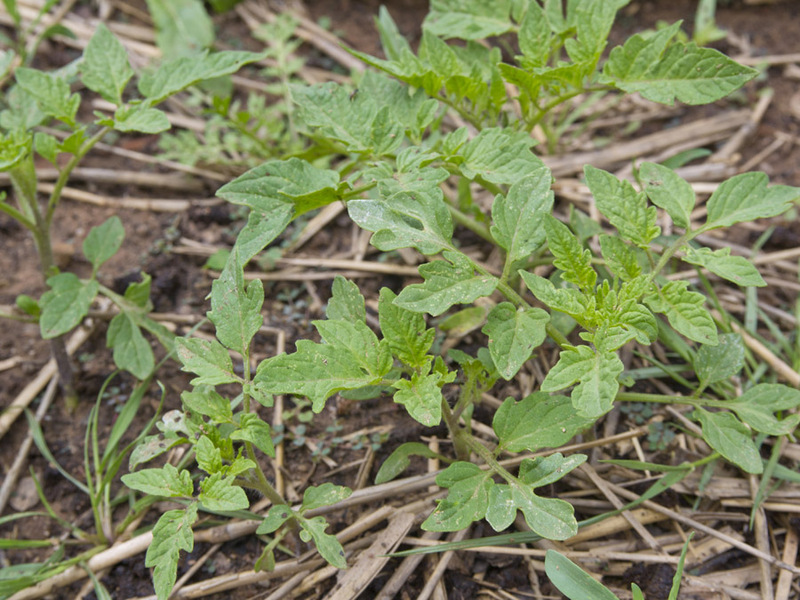 The beet root is taking nicely and some tomato plants are looking good. Have a look and see …..
Celery is tall and green. Delicious and I use it for juices too. 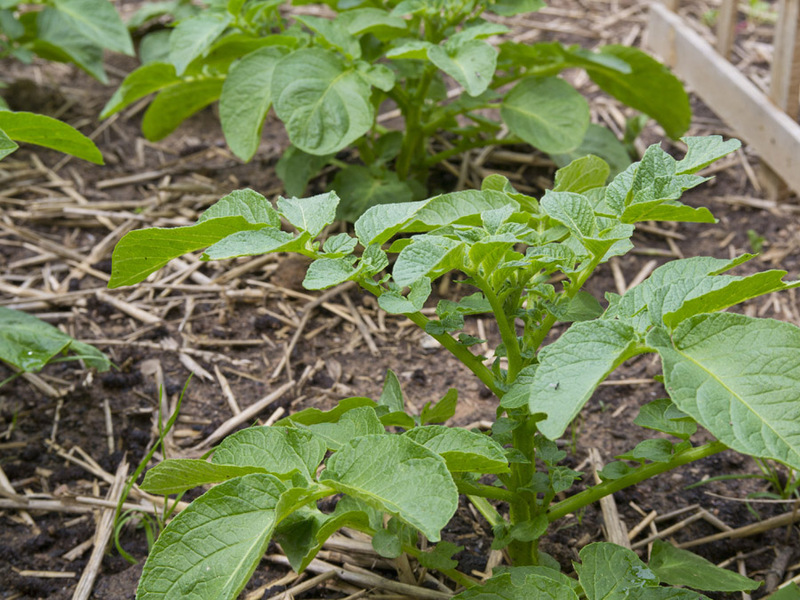 We are going to be fat potato heads after this crop! They better be good! Well that’s all for now! I’ll write a more detailed update after the weekend. I never succeeded with asparagus. Perhaps I shall try once again. Your post is inspiring, thank you. Thank you! I am learning about aspargus! Read Dani’s post! Interesting! Very curious how you get on with the lettuce. Would love to grow that, but am afraid the first sunny day will finish it off. What variety are you growing? 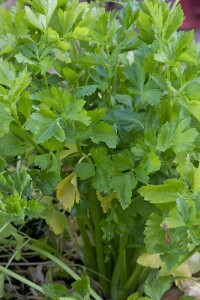 Perhaps I should try the celery, can put a few leaves in a salad. I bought the assorted baby leaf lettuce. They grow quickly and I pick the tender leaves when they are ripe so they keep on producing. Celery is marvelous. I love going to the garden and picking a few for my salad, stir fry or juicer! 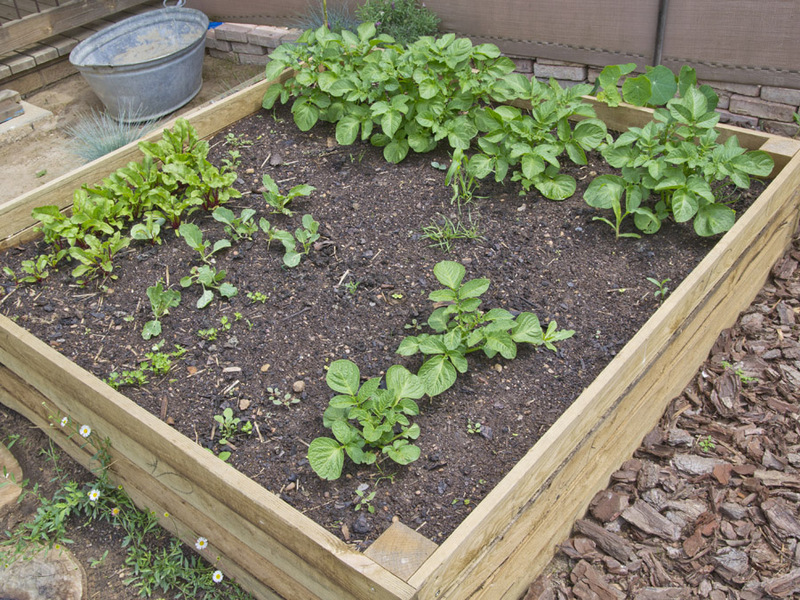 Your veggie garden is coming along very nicely. You seem to have a good head start. I have been watching my asparagus shoot up lovely foliage all summer. I am looking forward to some of those spears in spring. 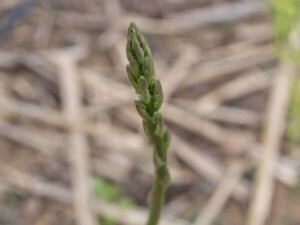 Thank you – the aspargus I have just found out needs time to mature. 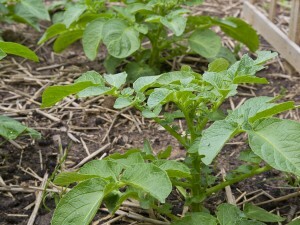 Well, I am a patient gardener – I will enjoy my potatoes this year! Barb – I know you’re a far more experienced and competent gardener than I am and that I’m probably preaching to the converted, but you do know NOT to pick that 1st asparagus No picking until the 3rd year… if you can wait that long. And then you should be able to pick for 15 – 20 years thereafter. 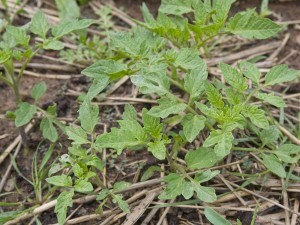 I will also check out Sought After Seedlings. Thanks for this. Lots of tasty veggies to come! Looks like you have a cute little veggie plot, too! Oh, fresh vegetables are such wonderful things! I hope you have a lot of luck with your veggies this year. It looks like things are going very well!